Are you looking for a graphic designer? Do you need help with logo design, your graphical profile, prints, hand-outs, or t-shirt and hoodie designs? Then 99designs can be an option for you. They allow you to find and work with talented freelance designers online, worldwide. 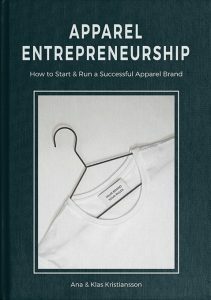 Branding is an important topic for an apparel entrepreneur, and you want to get it right from the start. Read more about branding in our post Stand Out – Differentiate Your Brand From The Competition. As a member, you can read the premium article How To Create Your Brand Identity. Part of your branding package is your logo and graphical profile. You need to decide colors, fonts, and expression to use on your website and in all your communications. Even if you have great ideas and like to do things yourself it can be a good idea to get experts onboard. Especially when it comes to logo design, someone working daily with it can provide valuable input about wanted and unwanted associations to the mark, as well as about resemblance to other logos in your and other industries. Explain your business and what you need designed. Create a brief for the designers to work from. Choose the design package that’s right for you. Starting with a bronze package at $199 you can expect around 30 designs, with a money back guarantee. They share your design contest with the community of more than 1,128,000 designers. From Berlin to Bombay, professional designers will brainstorm ideas just for you. After 7 days, choose the winner of your design contest. Your designer gets the prize money and you get full design copyright. Now you can use your new great design. Today you don’t need to have a big in-house team, when you have access to online services like 99designs, where you can outsource work to freelancers, no matter where you and they are based. You will also save time finding a suitable designer, since several are pitching to you at the same time. To accelerate your product development and design process, and if you need help with t-shirt, hoodie, tights, soft-shell or hangtag design, you should take a look at our downloadable ready-made tech-packs in Member Zone download section. 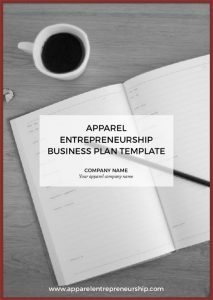 The templates are easy to edit and adjust to your specific design.